I have no shame admitting that if there is a chance to save a dollar or two, I’ll take it. But penny pinching at the expense of the quality of my barbecue is where I draw the line. Here’s the conundrum— reusing your charcoal will save you some cash, but will the quality of your barbecue suffer? Is it even possible to reuse old charcoal? Let’s check out what the experts have to say. Can You Reuse Your Charcoal? Will Your Old Charcoal Burn, and Burn Hot? The short answer is yes. You can and should reuse your charcoal, and save your money. Being able to reuse charcoal is a nice advantage of using a charcoal smoker over other types of grill. 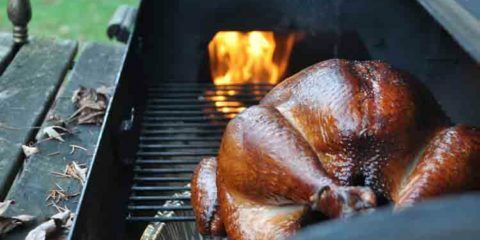 Once you have finished cooking, it is a good idea to shut off the vents completely and extinguish the burning charcoal. 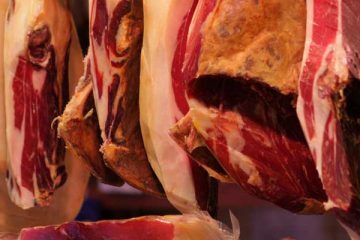 By doing this, you’ll be able to save as much charcoal as possible for your next cook. If you want to clean up straight away then you can carefully dump the coals into a metal container, such as a large can or a metal bin, and put a lid on it. The smaller the container, the better, as there will be less air present to feed the combustion process. As long as you collect pieces of charcoal that are still solid, and you store them in a dry spot, your old charcoal will burn. Because the older pieces of charcoal will be smaller, they will sit closer together, and the airflow between the lumps will be reduced. This means the maximum cooking temperature may not be as high as that achieved by using entirely new charcoal. 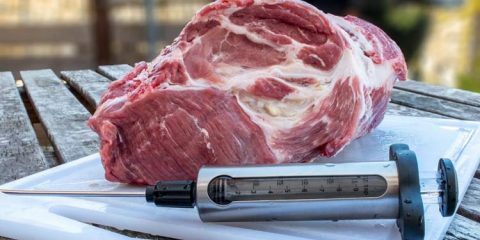 If you are hoping to get up around 350°F plus, you may need to consider using only new charcoal for your cook. The main aim when collecting your old charcoal is to separate the ash from the solid pieces. Excessive ash will limit the charcoal’s ability to burn. One way of doing this is to use something similar to a deep frying basket to scoop up your charcoal and shake off the ash. You can check out AlaskaGranny’s suggestion in the video below. Another way to determine if your charcoal lumps are worth keeping is to give them a squeeze; but please don’t grill your fingers while you’re at it. The more solid pieces will hold together under the pressure. If they are too ashy, they will crumble. These lumps (or what’s left of them) really aren’t worth keeping. How you store your recycled charcoal depends largely on when you plan to use it next. 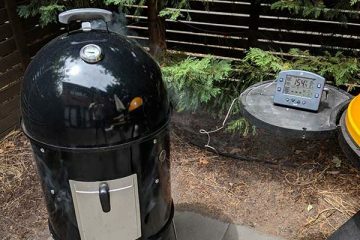 If you will be lighting up your charcoal barbecue sometime in the near future, filtering out the good lumps and simply leaving them in your smoker may be the way to go. This method is a quick, no-fuss way to store your charcoal and keep it dry, providing you remember to put the lid back on, of course. If you are not planning to use your charcoal barbecue again for a while, you may need to find a spot in the shed to tuck your charcoals away. A large tub or metal bucket with a lid is an ideal container to store your charcoal. A word of warning— don’t extinguish the burning charcoal with water, unless it is an emergency situation. In combination with water, ash will cause the metal of your machine to rust. It will also clog up the vents. It is worth mentioning that you will not have great success lighting your barbecue if you try and use only old charcoal for your next cook. If you are using a charcoal chimney to light your lumps, then make a “sandwich”, up fresh charcoal, followed by some old lumps, and then some more fresh pieces on top. Mixing in some new charcoal briquettes ensures you have the airflow needed to get the heat up, and light the charcoal. This is due to the spaces formed between the newer, bigger pieces. Another good optiony is to light a small amount of new charcoal in your chimney. Once this is hot, place these hot coals on top of your old coals in the cooker. 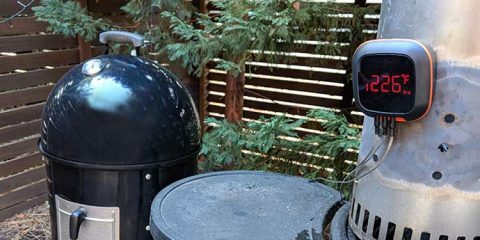 You may be wondering what the differences between lump charcoal and briquettes are. We’ve got a detailed explanation on the pros and cons of lump charcoal, or check out the video below. As Malcom explains, briquettes are best for low and slow cooks, while lump charcoal produces more intense heat, so is better suited for faster cooking procedures such as grilling. How does this impact reusing lump charcoal? Briquettes will likely break down more, and leave fewer big pieces to reuse. Everything we’ve said about briquettes applies to lump, but you’re more likely to be left with more re-usable pieces. 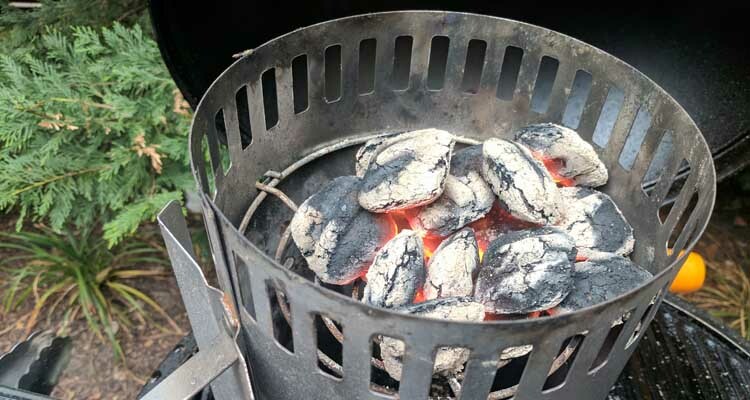 We hope you have enjoyed this post on how to reuse your old charcoal. You can reuse your old charcoal! Look for the bigger chunks and remove as much ash as possible before reuse. Store your old charcoal in a dry spot. When using old charcoal, you will need to include some new charcoal in the combustion mixture. When firing up your barbecue, using a chimney will help make lighting your old charcoal easier. Do you reuse your old charcoal? Have any suggestions? Or do you have a question about reusing your old charcoal? Be sure to mention it in the comments below.